These homes are located off the highway to Virginia City known as Geiger Grade and off of Old Highway 395 just south of Reno. The area is number 173 on the map below. 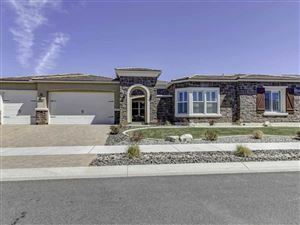 View all homes currently listed in Washoe Valley by Price Range.